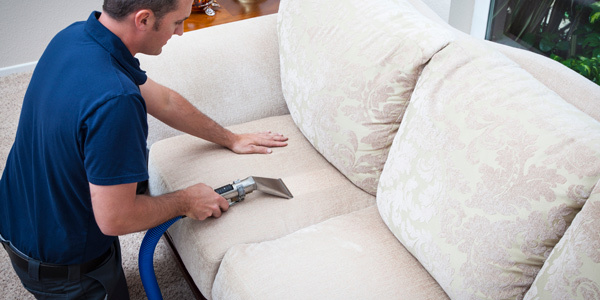 Looking for the best Upholstery Cleaning Ottawa has to Offer? You have arrived! 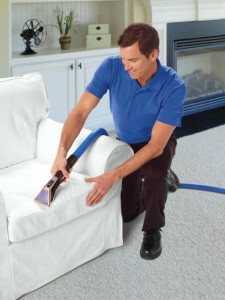 ECO-PRO has been the top upholstery cleaning Ottawa service for many years. We provide upholstery and furniture cleaning services to many of the embassies and high commissions in the Ottawa because we are simply the best at what we do. Next to your carpets and rugs, your furniture and upholstery gets a lot of use. You constantly are sitting and using your furniture, and it gets a real workout over time. Especially if you have children and pets. Items gets spilled, spots and stains can occur and before you know it, your beautiful sofa and love seats start to look less that great. Sometimes to the point where you end up avoiding using the furniture. Our highly skilled and trained technicians use techniques that are state of the art, eco-friendly and very effective. In short, we are experts in our field so you can place your trust in us to deliver a 5 star quality service. We will leave your furniture clean, and smelling fresh. Our 5 step furniture cleaning method will leave it extremely clean, fresh, and sanitary. No other cleaning company in Ottawa offers such a complete method that gives the results that we do. Our technicians clean most fabric varieties, every color, most upholstered furniture from your very first apartment sofa in the basement to the fine, expensive items in the formal living room area. If you are searching to have any of your furniture, mattresses or fine fabrics cleaned, ECO-PRO is the name you know you can trust for your furniture cleaning needs. Call us today and let us provide you with the best upholstery cleaning Ottawa has to offer.